Elegant displays present jewelry at its best. Great for any length necklace. 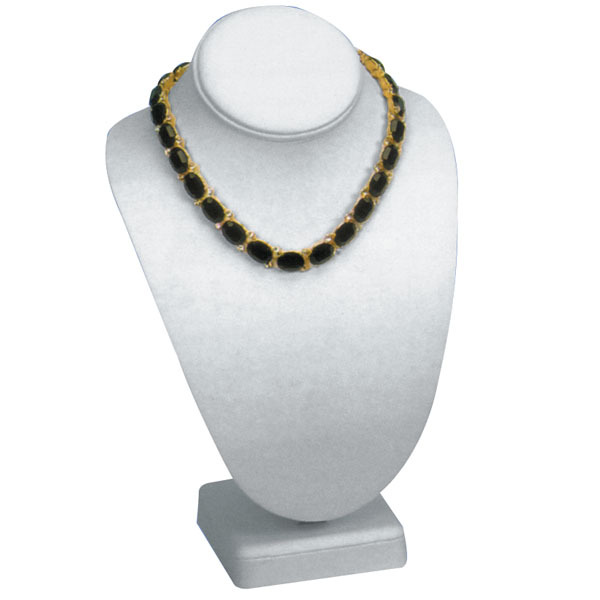 Great individually or in a grouping of jewelry.